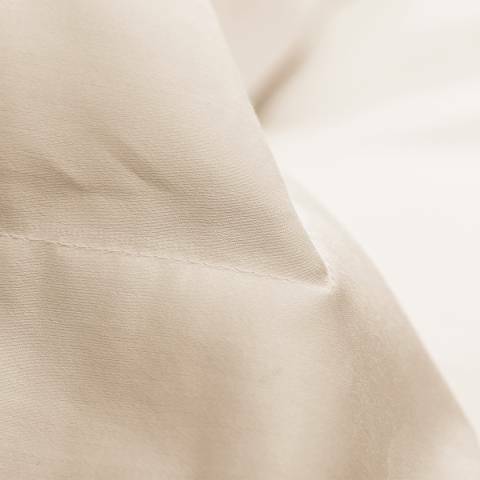 Discover the sublime richness of 800 Thread Count linens with this superior collection. 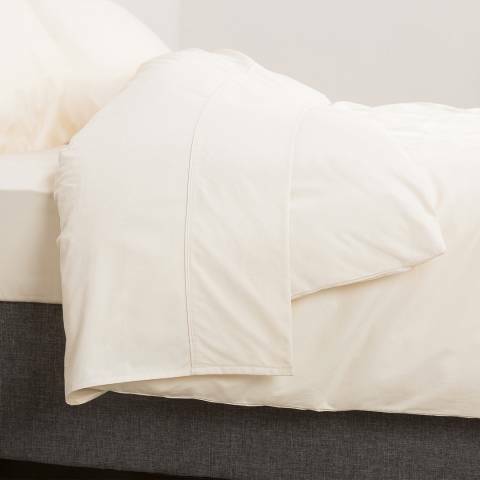 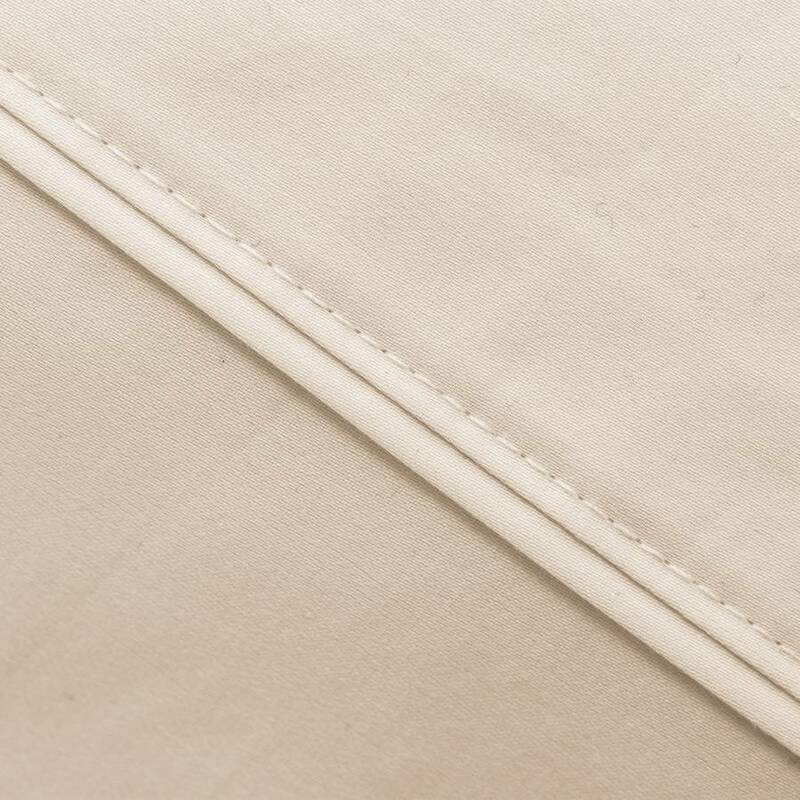 Crafted using the finest, long staple cotton, an impressive 800 threads per square inch have been woven together to make this exquisite bed linen, providing an exceptionally soft and breathable feel with a luxurious handle and longlasting durability. 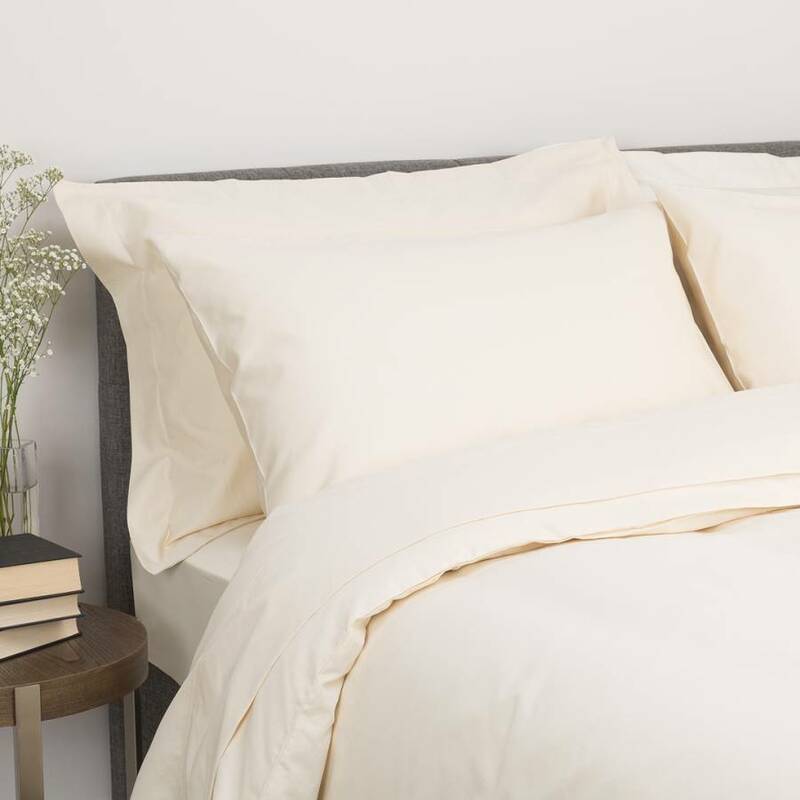 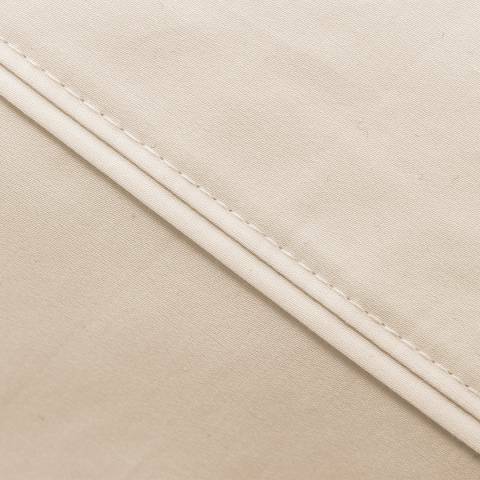 Constructed with a sateen weave, this finish gives the fabric a silkysmooth texture that enhances the supple feel and elegant drape, making this linen ooze pure luxury for an indulgent sleep night after night.